Explore a broken and crumbling world of science and danger, uncovering the stories of those who fought to protect it before the fall. Featuring an all-new story, mechanics, art, sound and a heavily modified Source Engine. 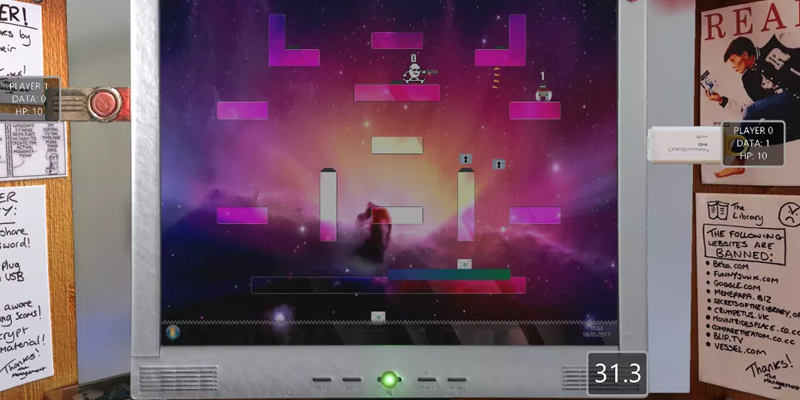 Coming soon to Steam for PC, Mac and Linux. 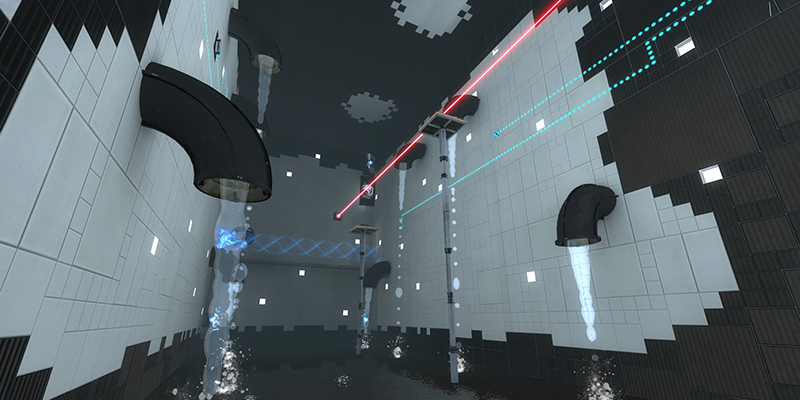 Solve a series of puzzles aboard the Aperture Air Testing Facility using the new Energy Conservation Cube. 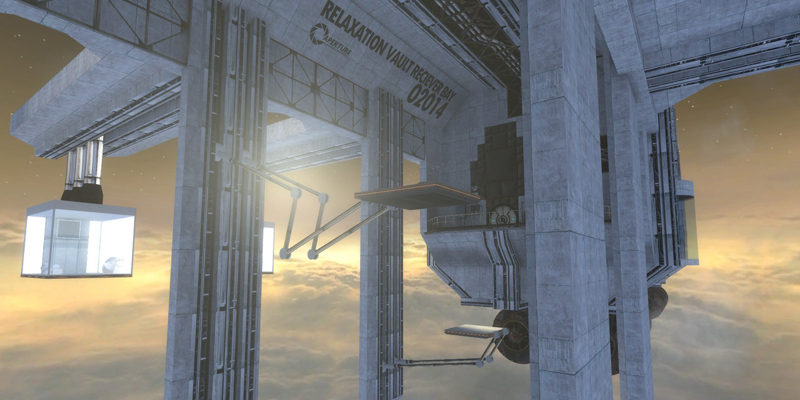 Won the GameBanana 2014 High Altitude level design contest. A fearsome battle inside the clogged-up baggage and parcel delivery systems of Blue Mesa Airlines Terminal 5 in both Competitive and Casual variants. 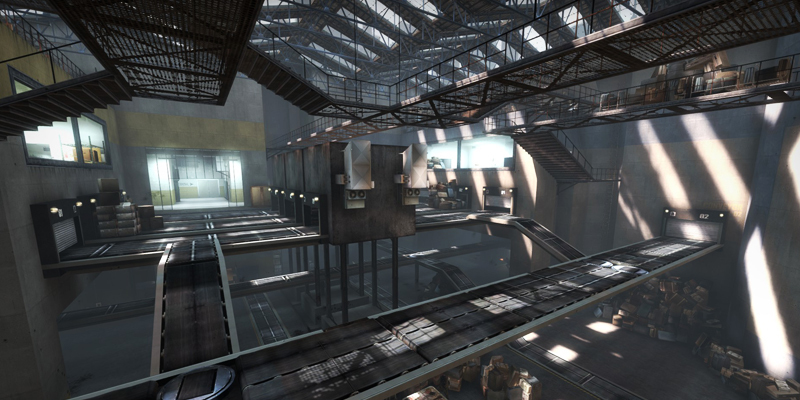 Survive the abandonned test gauntlet underneath Aperture, buried inside what became known by staff as 'Cave's Caves'. Entered into the Thinking With Portals 2012 Summer Mapping Contest. 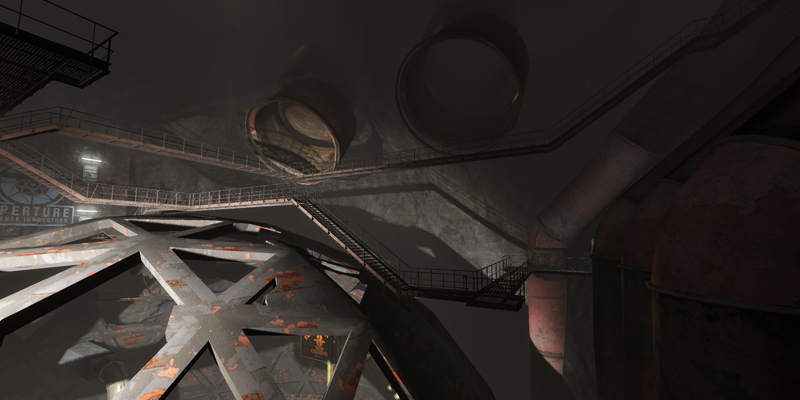 Within the walls of Aperture, a series of Personality Spheres have carved out their own testing tracks. 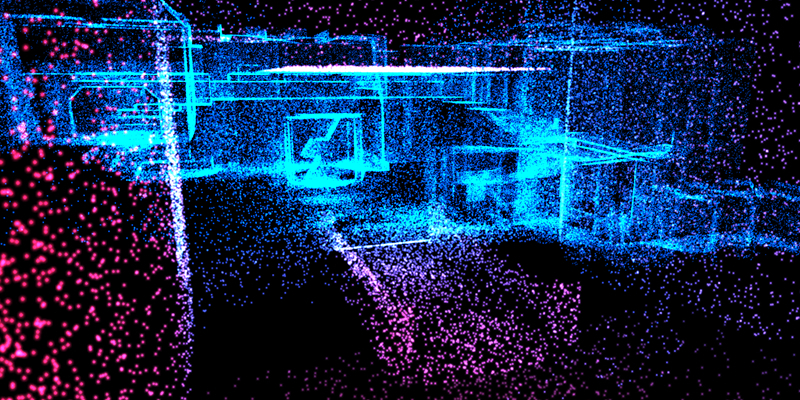 Entered into the Thinking With Portals 2011 Mapping Contest. Build a shelter to protect a family from the oncoming storm! I was responsible for the majority original assets, UI, weather systems, gameloop, optimization and branding material. Created for the UWE Civil Engineering dept. on MSc Commercial Games Development 2017/2018. 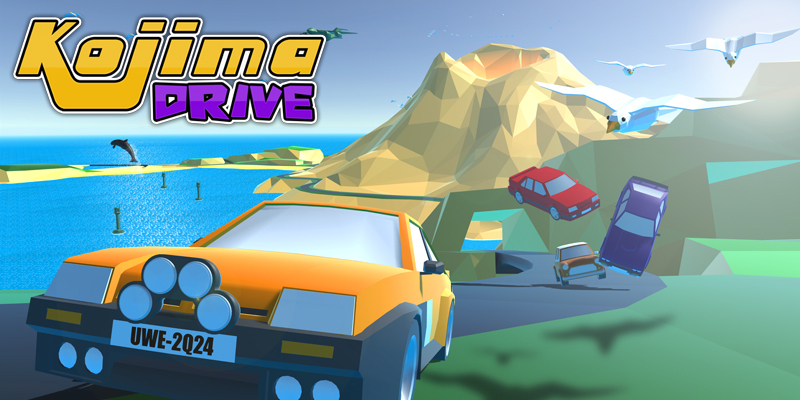 Multiplayer driving-party game! 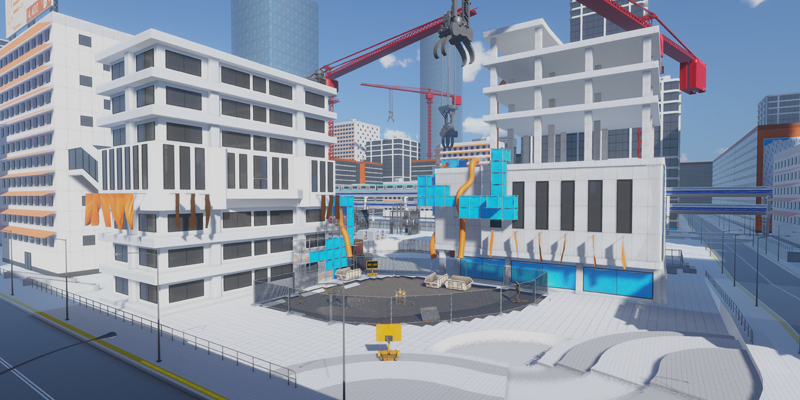 Our group worked on the 'Parallel Parkour' and 'Target Gliders' gamemodes, and I authored systems for postfx, artist-driven transitions, menus, HUD, player progression and promo art. Created by the BSc Games Technology final year cohort 2016/2017. Cool Egg is trapped inside the omelette factory! Can you help him climb his way out of this lethal labyrinth? 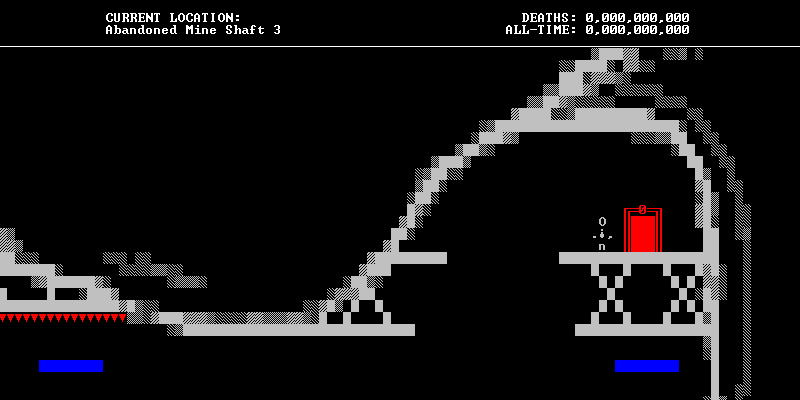 I authored the level loader, scrolling, and visual effects. 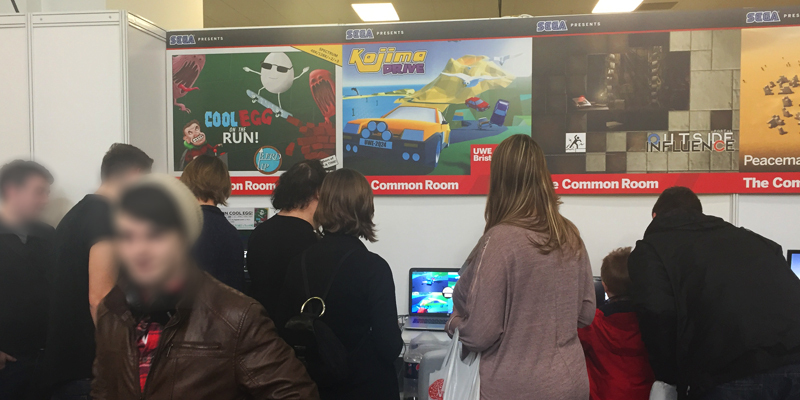 Created during a game jam for the CGD module of BSc Games Technology, and exhibited at the PC Gamer Weekender 2017. 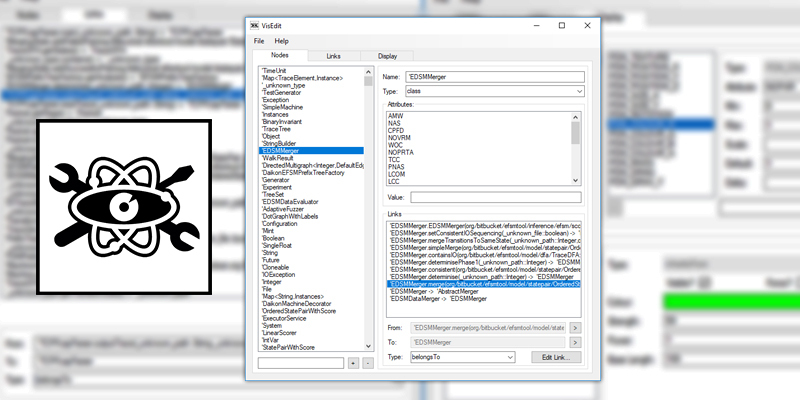 Play as virusses carried in on infected USB sticks and try to get the most data out of the Public Library Database before the system collapses. 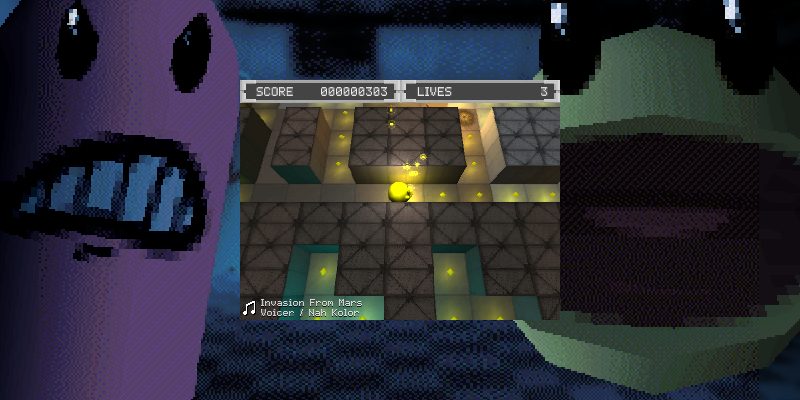 I authored the player, input systems, 'real world' and Aero Glass effects. Created for the UWE Cyber Security Jam 2017. 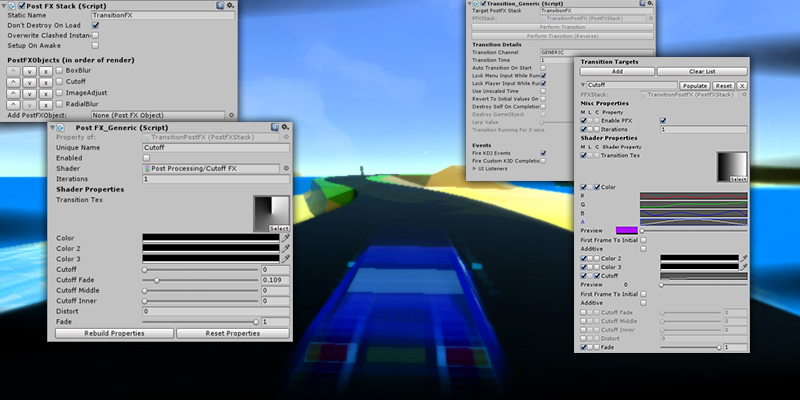 Time Rewinding system for Unity 3D, packaged as a modular asset. Created for the Advanced Technology module of UWE BSc Games Technology. Originally created for Kojima Drive, this system offers the usage of custom post-processing shaders in a standardized fashion, and their modification via developer-defined transitions that offer support for setting, lerping or curving of any material value. Parody of Metal Gear Solid based on a randomly generated theme. 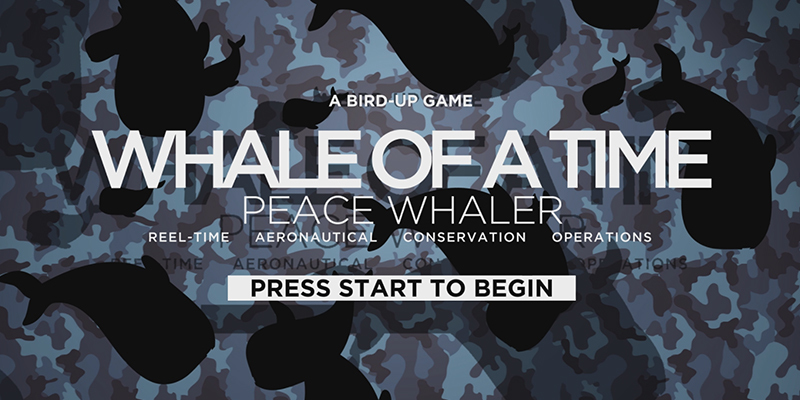 I authored whale AI, menu interface and post-fx systems. Created during a game jam for the Commercial Games Development module of BSc Games Technology. 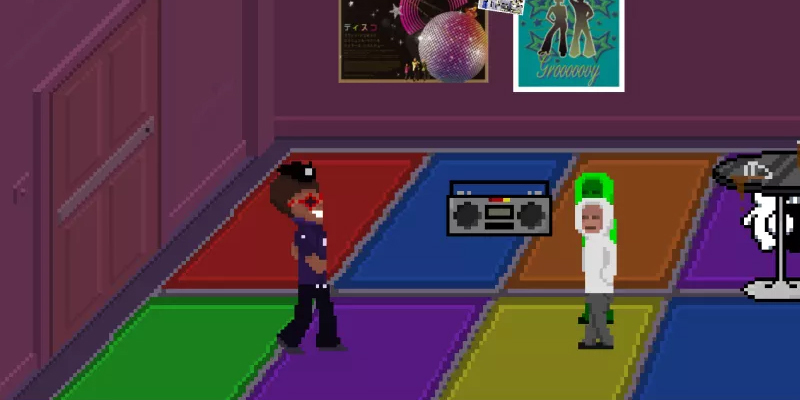 Side-scrolling dance-em-up in the style of Streets Of Rage. I authored the difficulty scaling system and item sprite art. Created during a game jam for the Commercial Games Development module of BSc Games Technology. 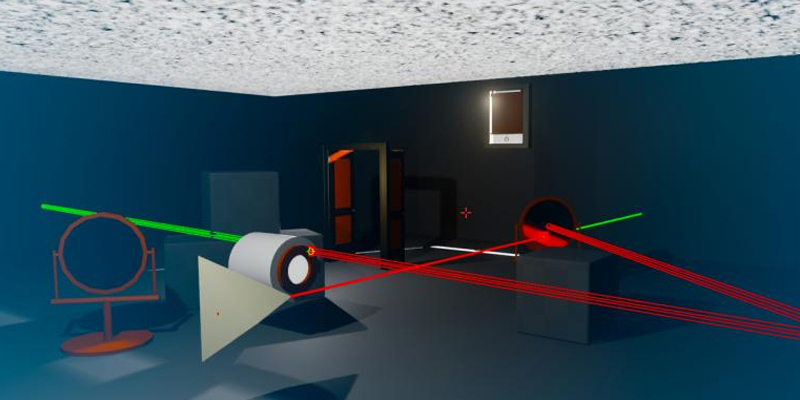 I undertook phase 2 development on PhysViz, implementing a GUI, extended image file support, support for modular file loading and asset importing from package files, including importer libraries via Reflective PE Loading. Created for MSc Commercial Games Development 2017/2018. 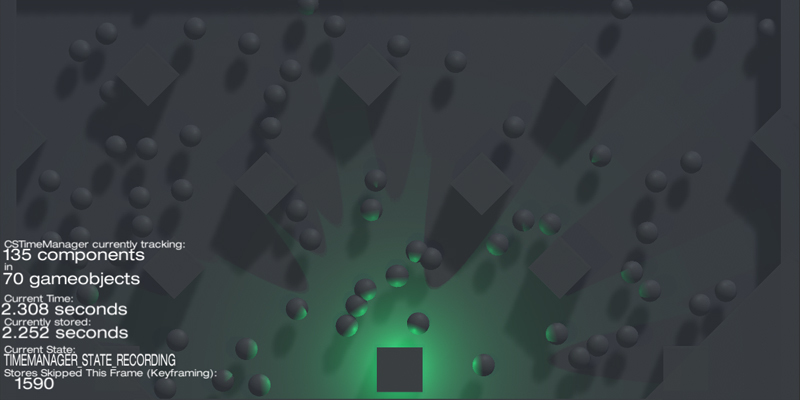 C++ game making use of DirectX rendering and SFML sound. 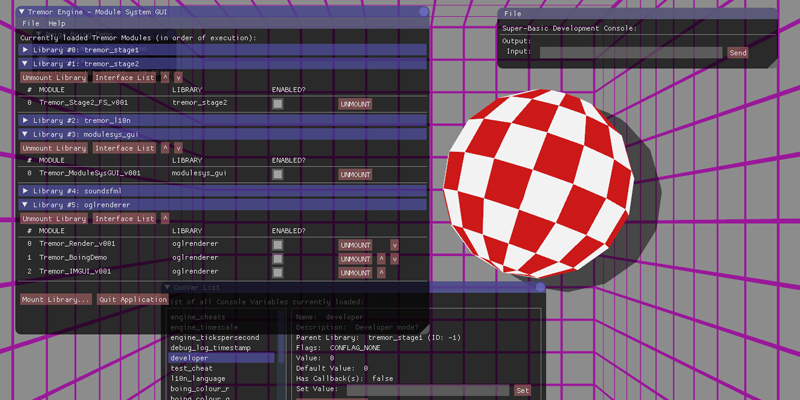 Featuring XML-driven GUI, customisable tilesets and sprite sheets, and bump-mapped light shading. 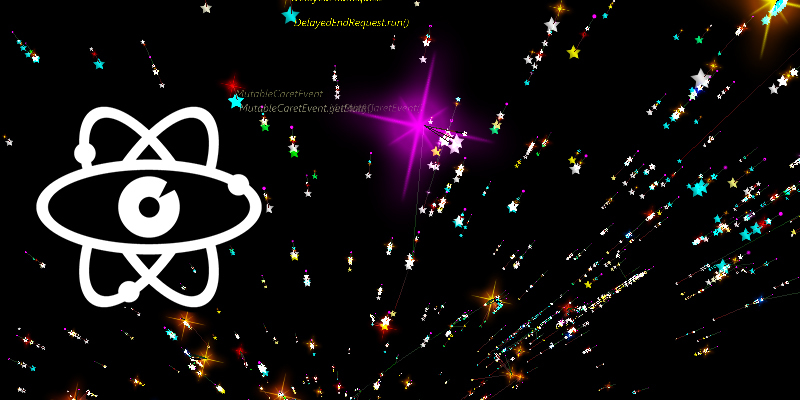 I authored the XML interface, environment shader, event system, developer console and UI systems. Created for the Game Engine Architecture module of BSc Games Technology. 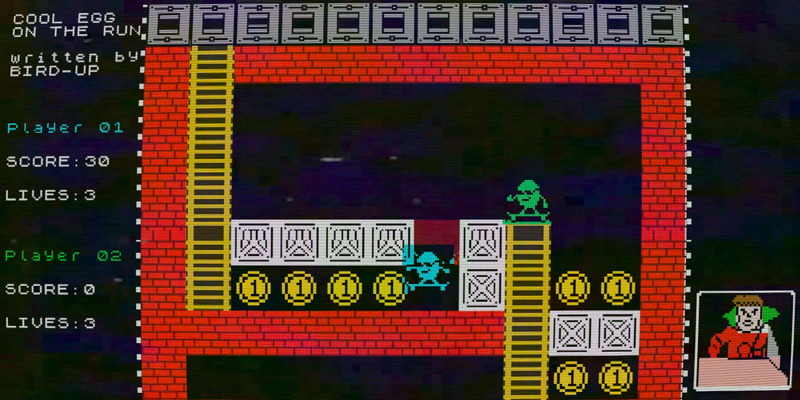 A take on the VVVVVV game concept with even simpler graphics than the original, Flip-Fall features support for XInput controllers and custom level packs. Created for the Entertainment Software Development module of BSc Games Technology. 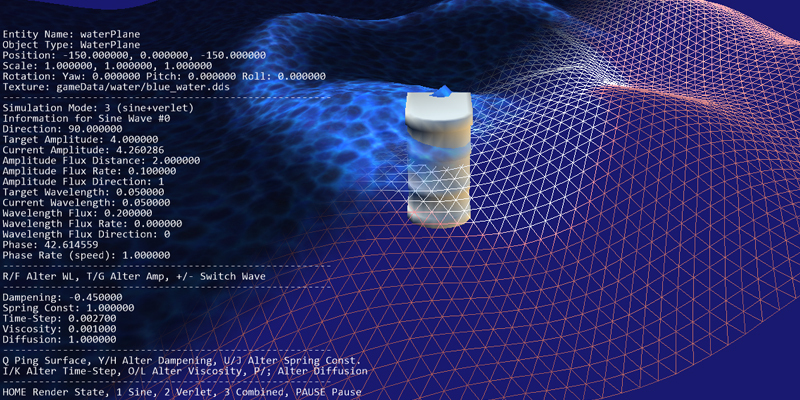 A highly customizable water simulation demo, offering both sine-waves and verlet simulation. 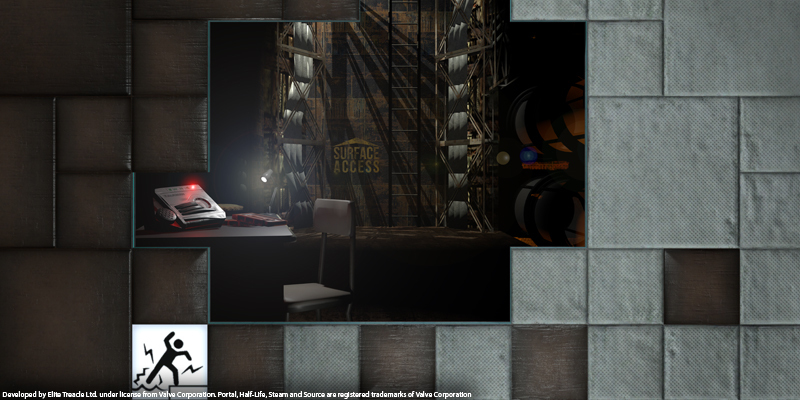 Created for the Simulated Worlds module of BSc Games Technology. 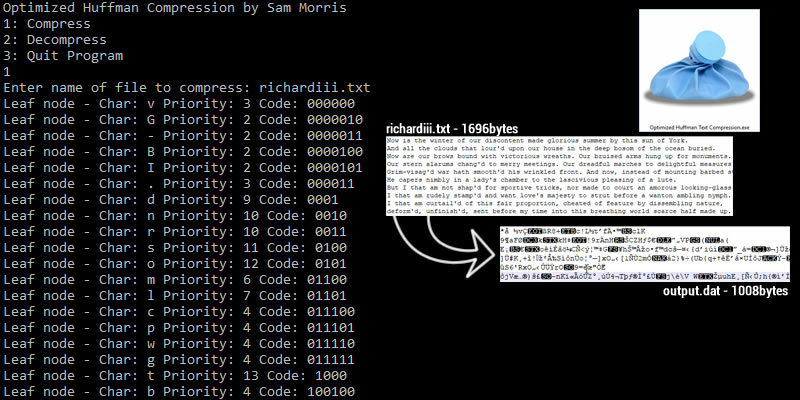 Huffman Compression text compression demo which doesn't save the entire tree, but rebuilds it at decompression time from a minimum viable set of data. Created for the C++ Development module of BSc Games Technology. 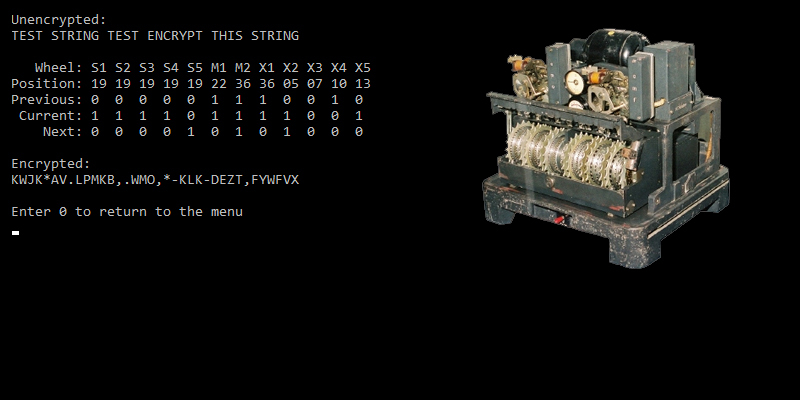 Simulation of the German Lorenz encryption cipher. Created for the C++ Development module of BSc Games Technology. 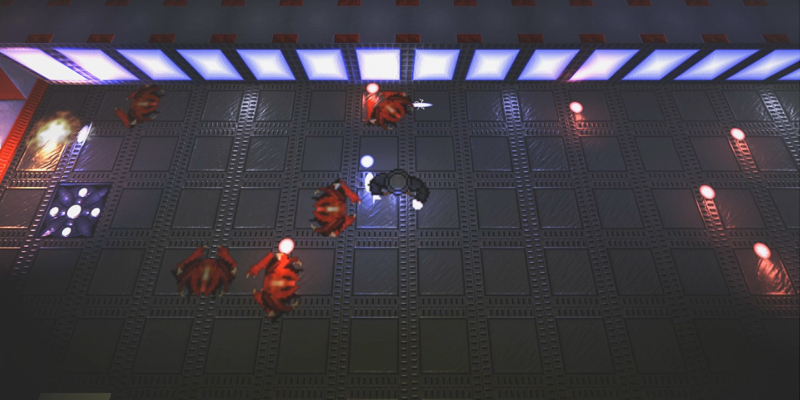 A homage to System Shock, find the three Teleport Focus Crystals and install them to escape a doomed starbase. 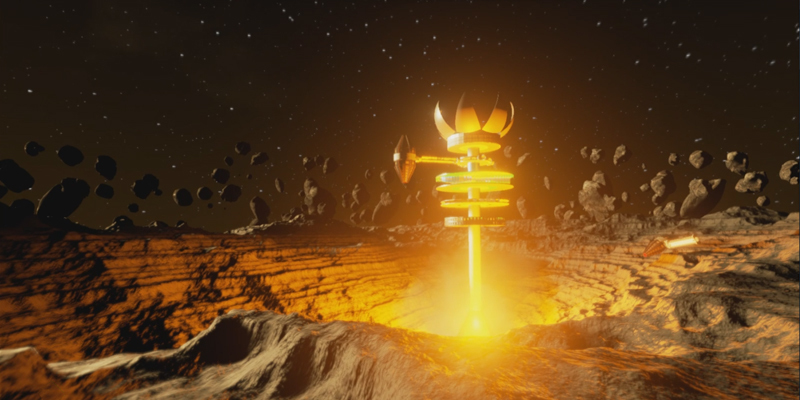 Created for the Simulated Worlds module of BSc Games Technology. 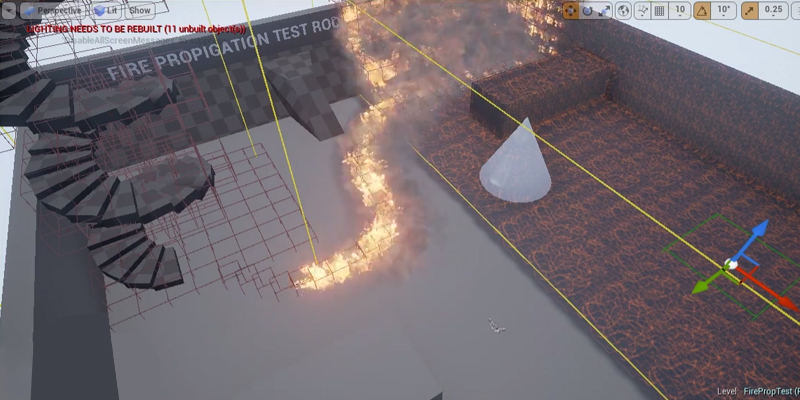 Dynamically spreading fire system, which propagates across static environments. Created for the Advanced Technology module of UWE BSc Games Technology. 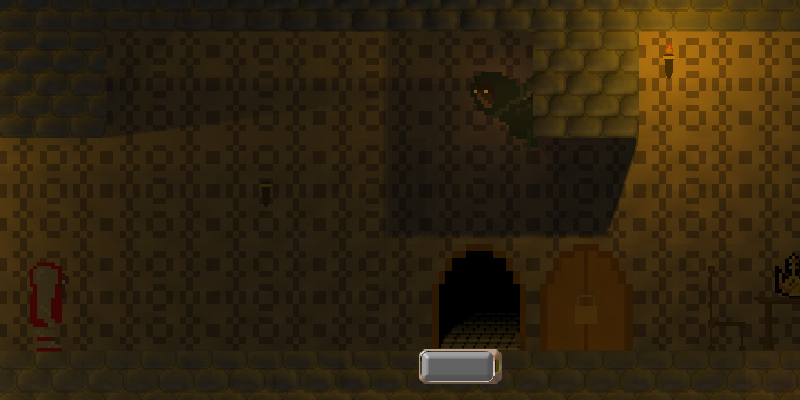 Switch between two dimensions to solve light puzzles, but don't stay in one for too long or you'll be trapped forever. Created for the Global Game Jam 2015. Winforms based application for editing JSON datasets and display files used by PhysViz. Also allows users to bundle their visualizations and any required assets into a PVIS package file. 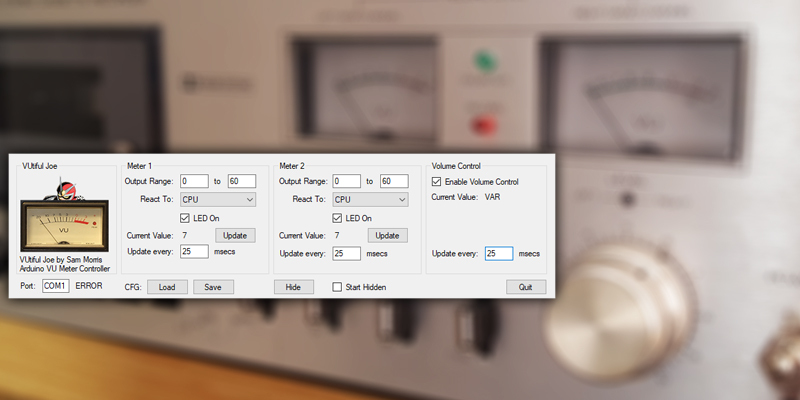 Persistent application authored in C# Winforms, created to control analog VU Meters and volume knob on our custom Hi-Fi PC via an Arduino Uno. C# Winforms based launcher for development applications, used throughout the development of Portal: Outside Influence, and intended to be released alongside it for use by game modders. 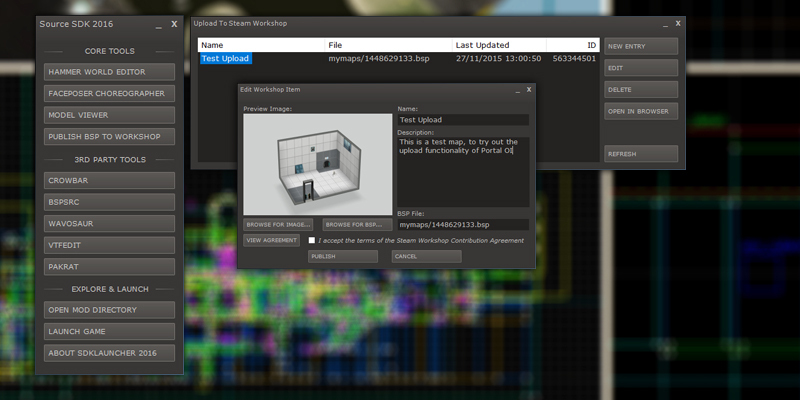 Also contains a Steam Workshop map upload tool. Portal, Half-Life, Counter-Strike and Steam are registered trademarks of Valve Corporation. Kojima Drive and Shelter Titans are property of PlayWest and the University Of The West Of England, as are their respective logos. 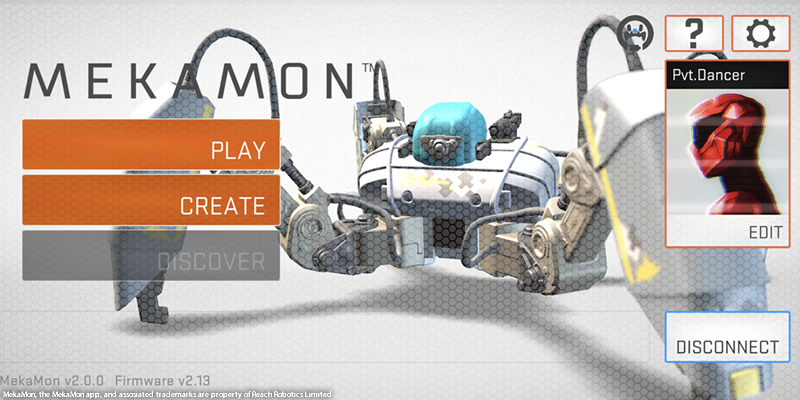 Reach Robotics, MekaMon and assosiated material are property of Reach Robotics Limited.